Colliers International | Pittsburgh is pleased to announce that Patrick Tracy SIOR has joined the firm as Vice President of Industrial Brokerage. 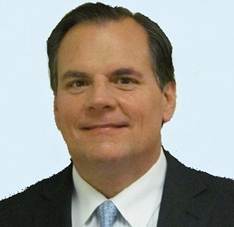 His responsibilities include the sale and leasing of industrial real estate as both a tenant and landlord representative. His position as Vice President of Industrial Brokerage will encompass all aspects of commercial real estate, including but not limited to, office, land and investment sales. 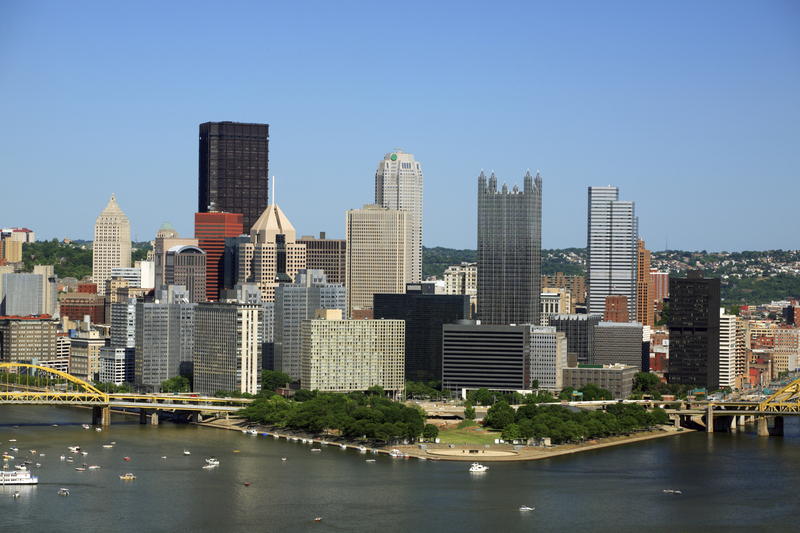 “We are very fortunate to have such a seasoned veteran join our firm, and it points to the ever growing reputation of our firm and our affiliation with Colliers International,” said Gregg Broujos, managing director and founding principal at Colliers International Pittsburgh. Whether Pittsburgh is being recognized by Forbes.com as Americas Most Livable City, paid tribute in the Financial Times ft.com Rust Belt video feature for emerging as one of the most robust and dynamic economies in the country, or being honored as the Most Secure Place to Live in the USA by the Farmers Insurance Group of Companies, home to one of the safest airports in the United States by Travel + Leisure Magazine or rated Among Top 50 Cities For Quality of Life Around the World by the 2011 Mercer Quality of Life Ranking, the proof is in the pudding, Pittsburgh is a great place to live, work and play. Colliers International | Pittsburgh is proud to announce that First National Bank of Pennsylvania will be opening a new 1,000 SF branch, at 800 South Aiken Avenue in the heart of the Shadyside retail district. The Shadyside branch features walk up ATM service and off-street parking, along with a full range of traditional banking services. Gregg Broujos, Managing Director at Colliers International | Pittsburgh, represented First National Bank of Pennsylvania in securing the 1,000 SF branch for its banking business. Robert Kelly of John C.R. 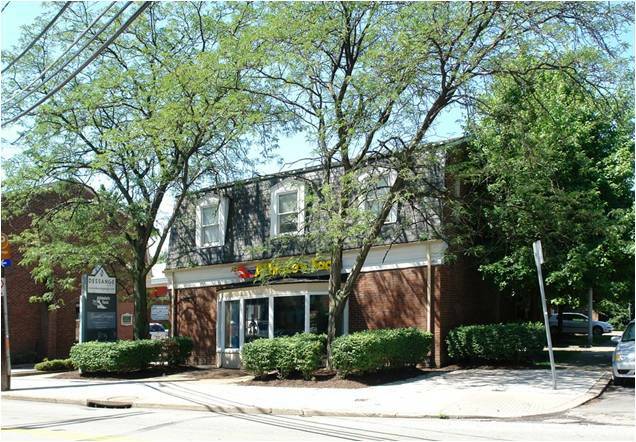 Kelly Realty represented the landlord in this transaction.